Nutbourne Vineyards is a family business – owned and run by the Gladwins. 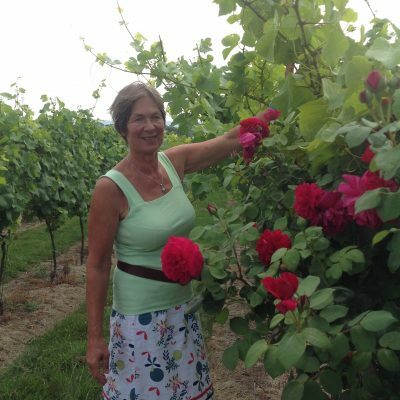 Bridget Gladwin heads up the vineyard team and is the front face of the Nutbourne brand. She does this alongside her work as an artist and her paintings are featured on all our labels. Peter Gladwin refuses to call himself a businessman and prefers chef, writer and vineyard worker! Along with several company directorships Peter is vice chairman of industry’s trade association Wines of Great Britain. 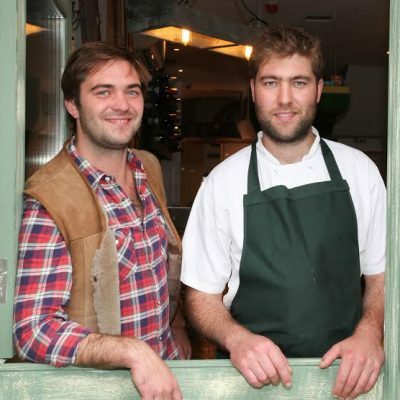 Richard and Oliver Gladwin run the much acclaimed Shed in Notting hill, Rabbit in Kings Road, Chelsea and Nutbourne Restaurant, in Battersea. They specialise in natural Sussex produce and serve the range of Nutbourne wines. 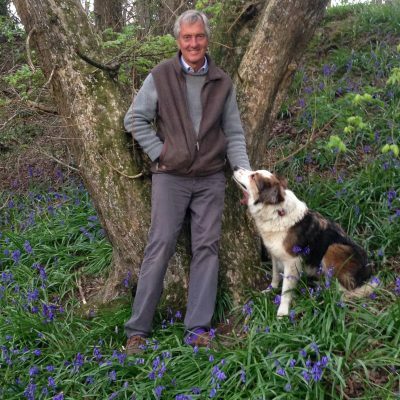 Gregory Gladwin is the farmer, rearing Sussex cattle, sheep & pigs in addition to the vineyard upkeep and maintenance. He supplies his brothers’ restaurants – the story is told in the Shed Cookbook by The Gladwin Brothers. Together the family grow, tend, harvest, bottle and sell their Nutbourne wines – living the dream!